Think about celebrating Christmas with Woofer Ten if you do not want to spend your holiday and $6,000 on merchandise like i-phone4Gs or i-pad2. 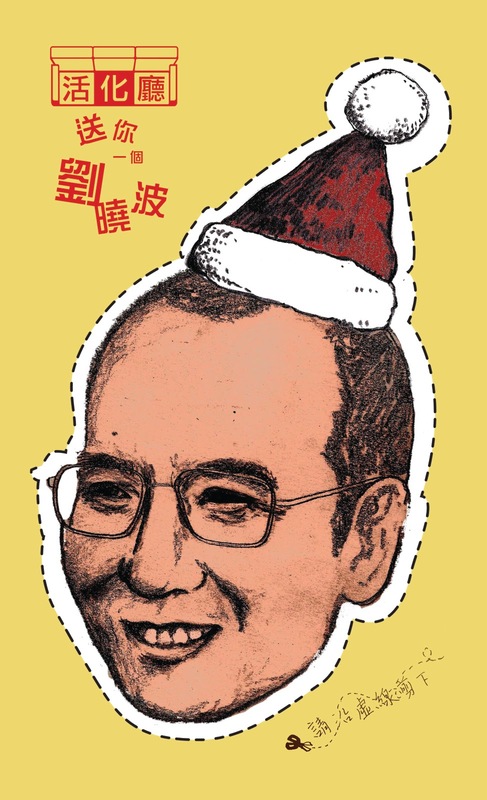 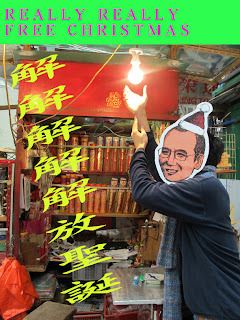 Starting from 21 Dec 2011, the one-year countdown to the end of the world, Woofer Ten is going to present to you a series of free Christmas events, including “Twinkle Twinkle Christmas Light Project”, “Projection Graffiti Workshop”, “White ChRICEmas” and “Really Really Free Art Gift”. Artists will light up Woofer Ten and the Yau Ma Tei community with mini light decorations and anti-consumerist art activities.